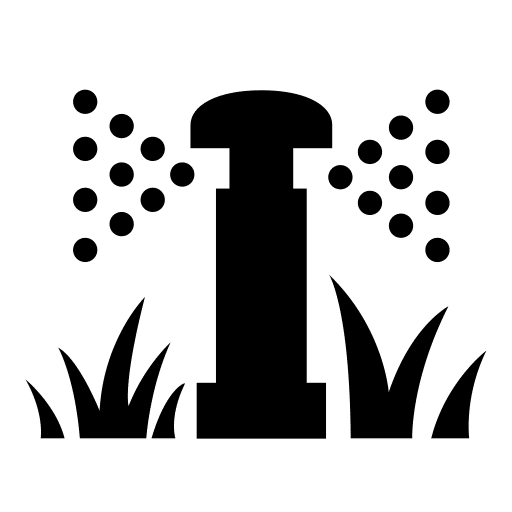 Got a design in mind? Don’t know where to start? We are here from start to finish to ensure a success. Don’t fret, we got your back. Need to cool off while having fun? Let us help with that. Saskatchewan gets hot, let’s get cool. Sit back, relax. 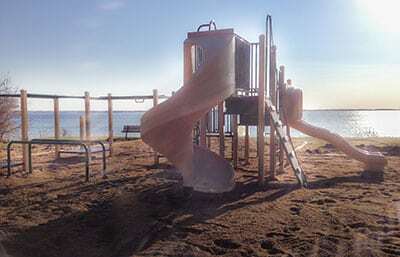 Watch the kiddos have the time of their life or enjoy the solitude of your surroundings. We have comfort in mind. Cheer on your favourite player on the sidelines in our state of the art bleachers. 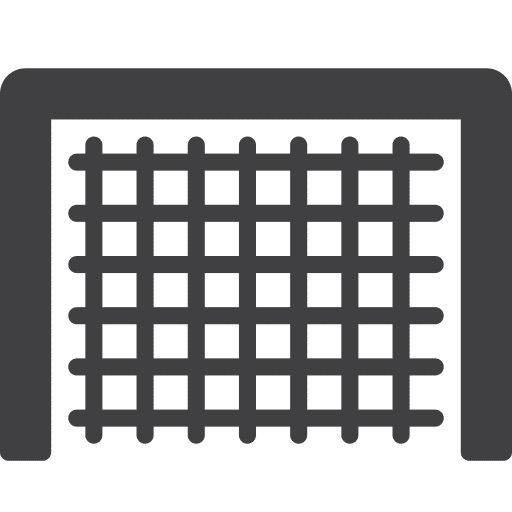 Or maybe you are the player, who is gonna score goals in one of our nets. Either way, we can help. 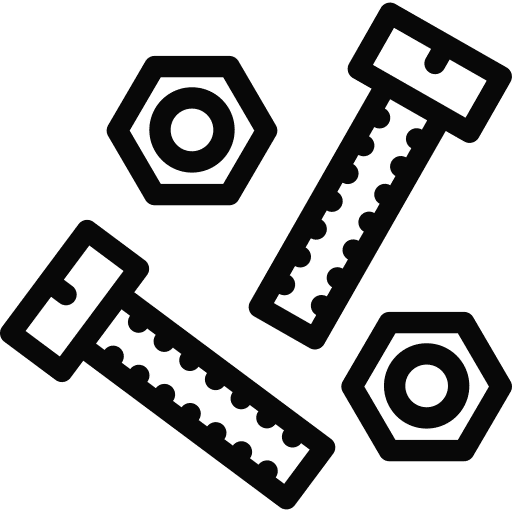 Missing bolts? 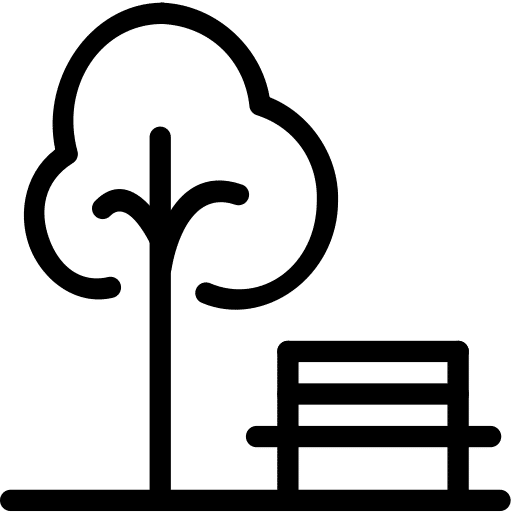 Need a new swing seat? We feel ya. 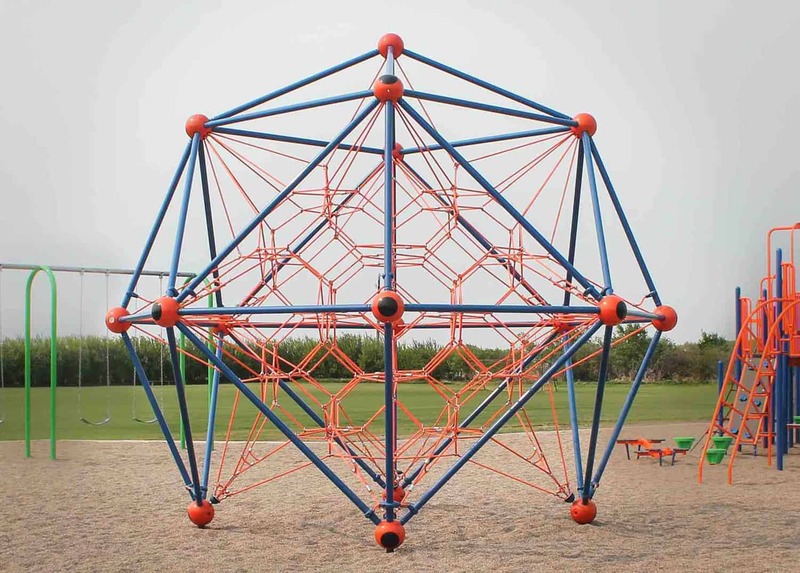 It doesn’t matter how old your structure is or who manufactured it; let us help get kids playing safely again. Phone. Email. Text. Stop in for coffee. If you have questions, we have answers! 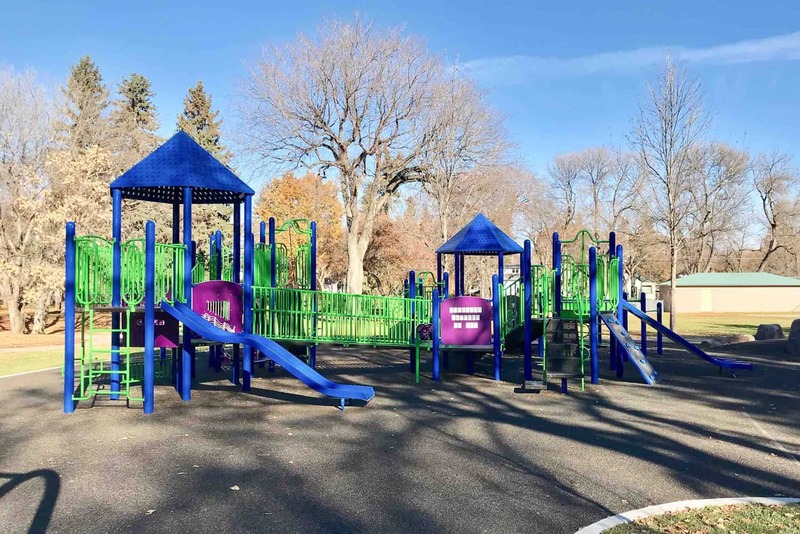 1 Stop Playgrounds serves Saskatchewan municipalities, schools, and cities with turnkey solutions for a variety of recreational amenities. We strive to work with Canadian companies that manufacture top quality products, stand behind their warranties, and provide ongoing support. We are fully committed to our projects, from concept through installation and beyond. We do not just sell and install our products. We take every effort to ensure our customers understand the processes, costs of ownership and all other details that are essential to an end result that everyone is happy with. We also take the time to follow up on our projects to ensure everything is performing well. We are here for you if any problems do arise. 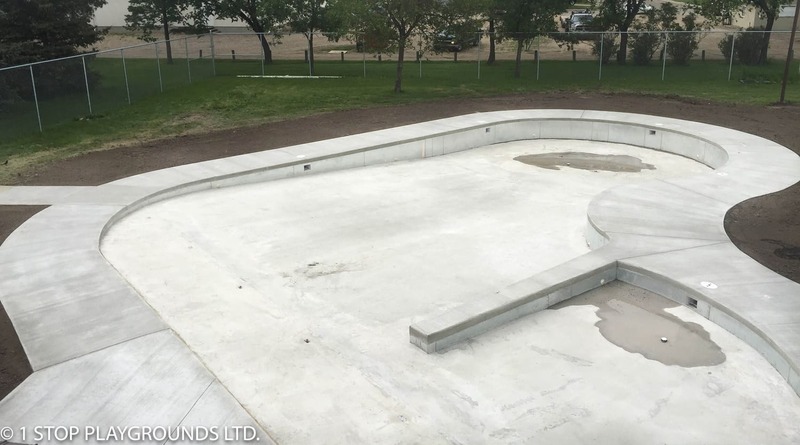 With hundreds of Saskatchewan projects completed, certified installers, Sask headquarters, Canadian made products and many repeat customers. 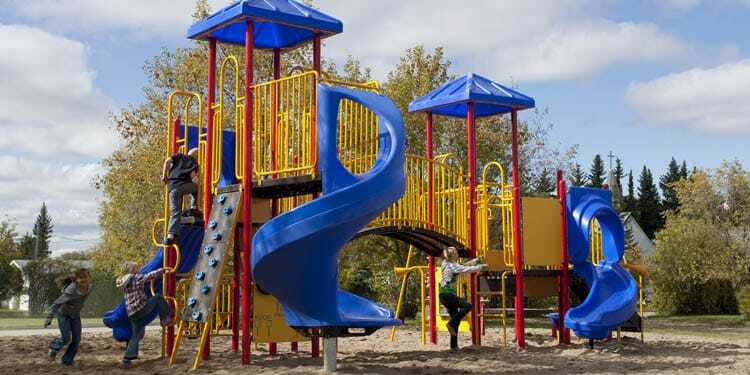 Feel confident choosing 1 Stop Playgrounds for your project. We offer complete commitment from conception through to installation. Our primary goal is to always meet and exceed our client’s expectations. 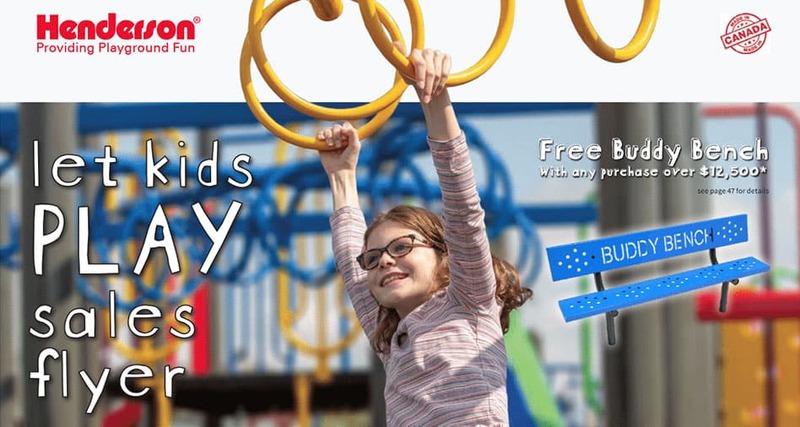 “We couldn’t have asked for a better company to work with than 1 Stop Playgrounds! From day one they were quick to answer our questions and offer suggestions even when we weren’t sure what we were looking for. Knowledgeable, helpful, and friendly Mandy repeatedly went above and beyond for us. Whether she was redrafting playground designs, researching quotes for our grant applications, or attending our planning meeting outside of First Stop’s business hours, we couldn’t have asked for a better representative to help us out! When it finally came time to install our new playground we were fortunate to have a lot of volunteers come to help. That said the idea of the installation seemed pretty intimidating especially since we were all just that – volunteers. We are so grateful for Kelly’s hardworking, patient and professional guidance throughout the day – the installation ended up being amazingly quick and relatively painless. 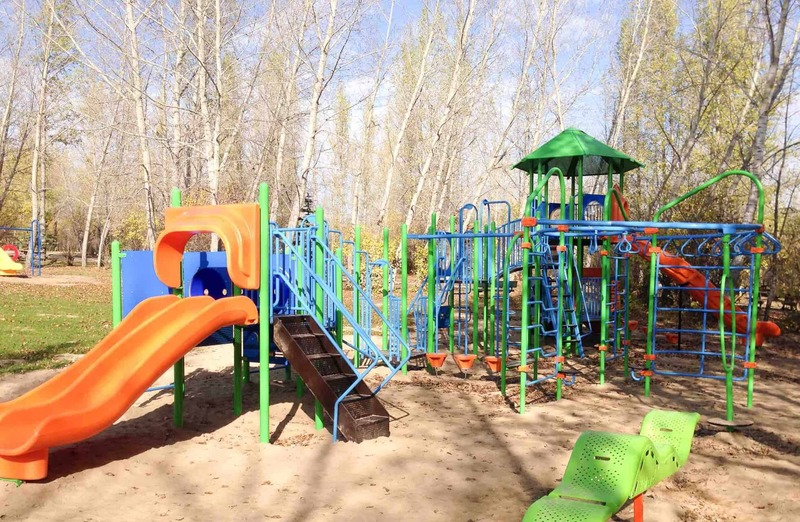 One of six playgrounds situated amongst the beautiful Regional Parks of Saskatchewan. 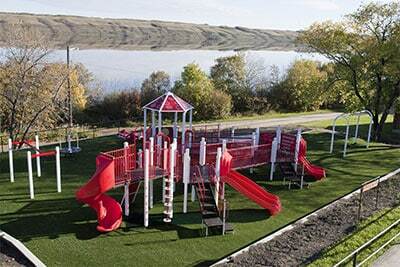 1 Stop has supplied and installed over 36+ playgrounds in the Regional Parks of Saskatchewan. 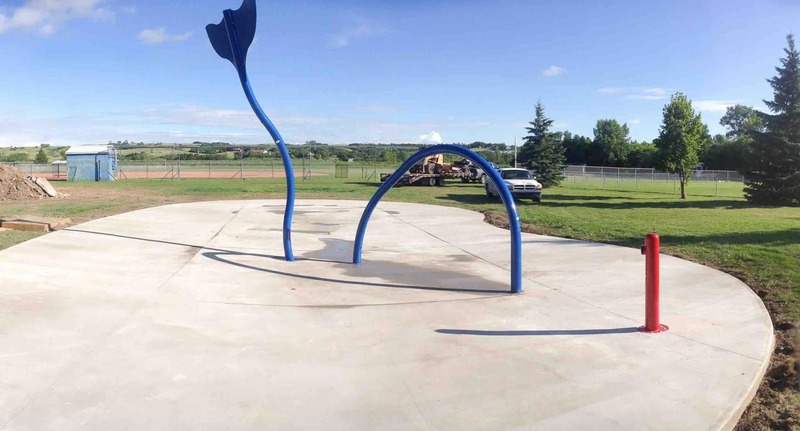 Joint use playground between the City of Saskatoon and E'cole College Park Elementary School. 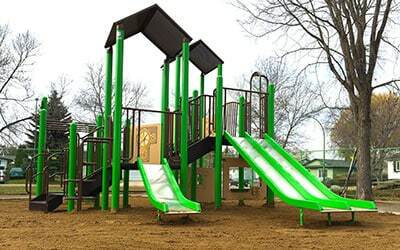 A playground and spray park all in one! 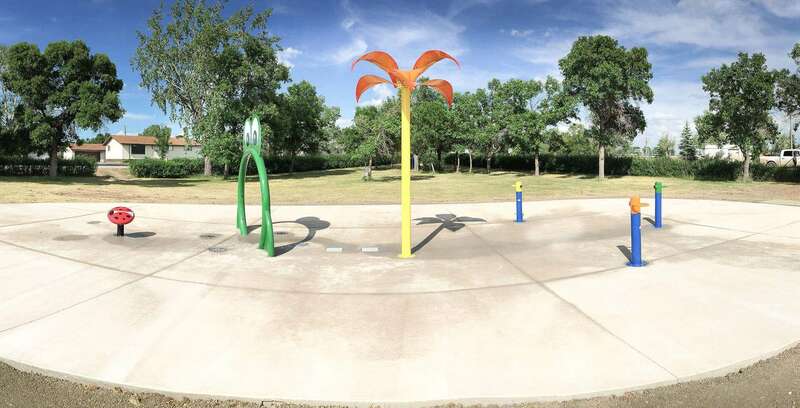 Come experience Dog River from hit TV show ``Corner Gas``, Spray Park! Yes, we do pools too! Concrete is our thing! 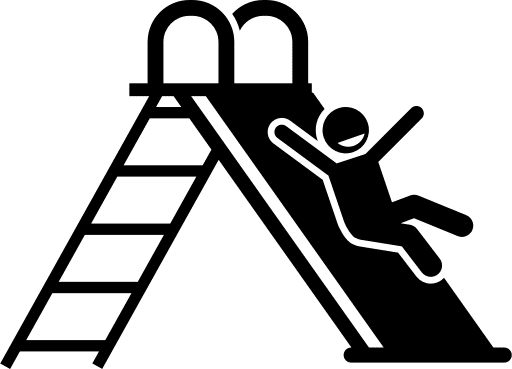 1 Stop Playgrounds Ltd Theme © 2019.